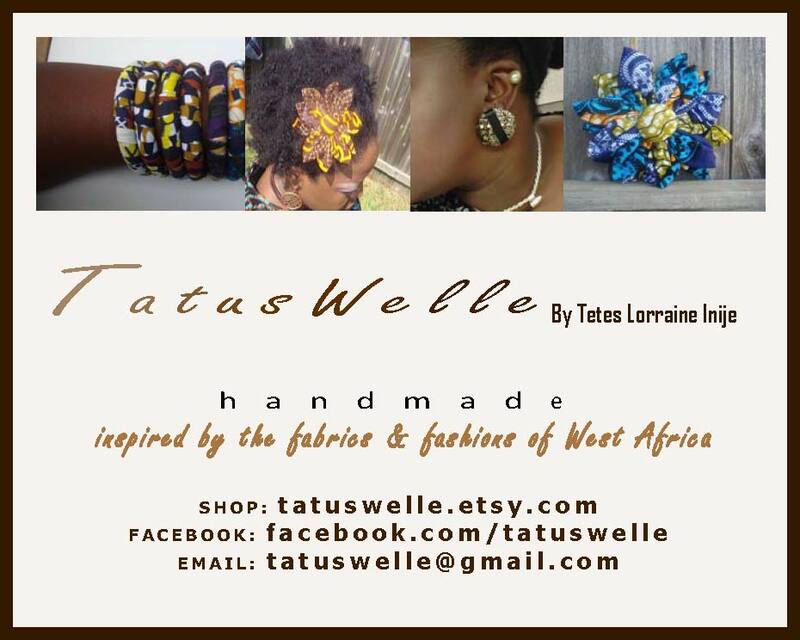 TatusWelle Things - Post Earrings Crazy! 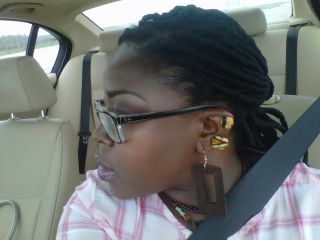 Some of my faves - wearing post earrings in your 2nd, 3rd or Cartilage piercing with other earrings! LOVE! 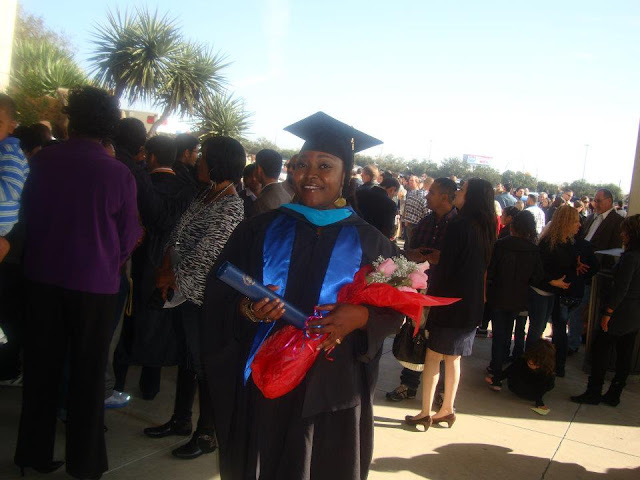 Walking to get my 2 Masters Degrees! FINALLY! 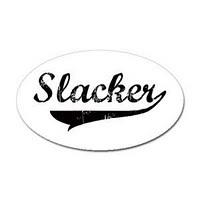 AND The Slacker Sign Is Up Once Again! Is this Love Month or What?!?!? ANOTHER Feature! So Exciting : ) I got another feature request via Etsy! Wohoo!! I was particularly stoked about this one cos its for Black History Month and it's sorta an interview!!!! 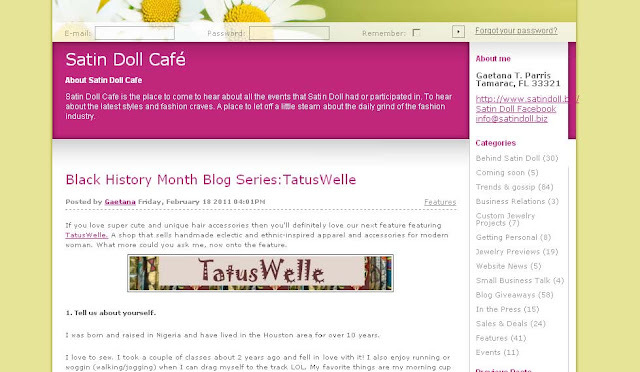 Check out Gaetana's blog and the Satindoll shop and click on the pics to check out the post!!! Leave a comment, show some love!! New Pictures! 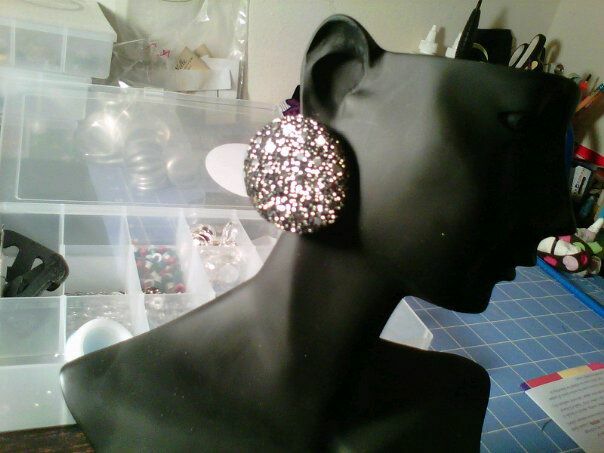 Coming Soon To The Esty Shop! 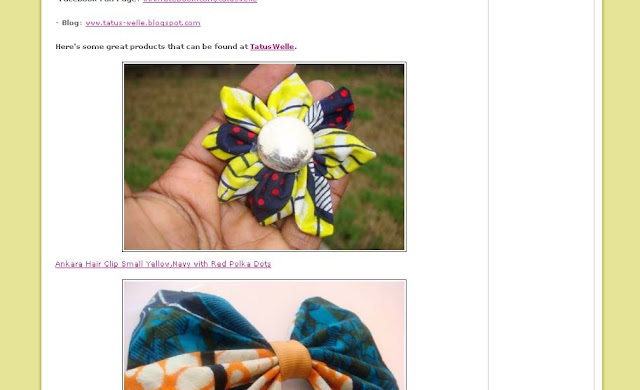 Sooo; I was featured in yet another lovely blog!! Yayy!! 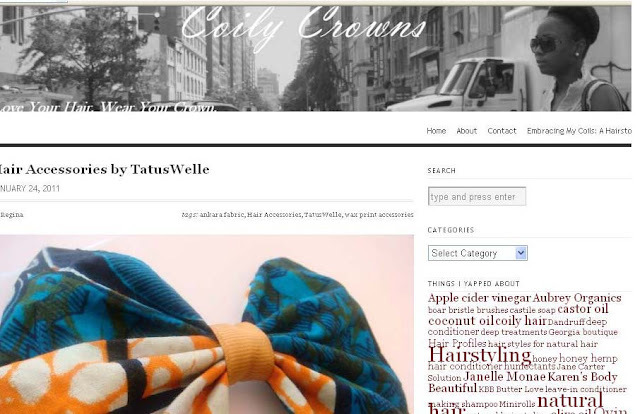 Regina of CoilyCrowns wrote a lovely feature on my Etsy Shop. Check it out!!! Her blog is pretty cool! Super exciting for me!! I am honored and pray she receives blessings in return. The show was great. Lots of sales. Yes! I CANNOT thank my lovely sister; Ese-Ray (yes; I finally made her skirt..smh) & my lovely sister from another mother; Catherine, for their love support and selling skills! We had a FUN time. Those crazy girls sold stuff, organized, wrapped, fed me, made me laugh and just made my day!! I know, I know, super late but still had to be said on the blog. The Night Before the Show; up all night - totally worth it! One of my lil' customers. SUPER CUTE!! Catherine & I...rocking her TatusWelle brooch of cos! My Booth/Table. I think it turned out pretty good. View from Behind the Scenes! All in all; it was a good time and a good time was had by all! Jesus Follower. God Seeker. 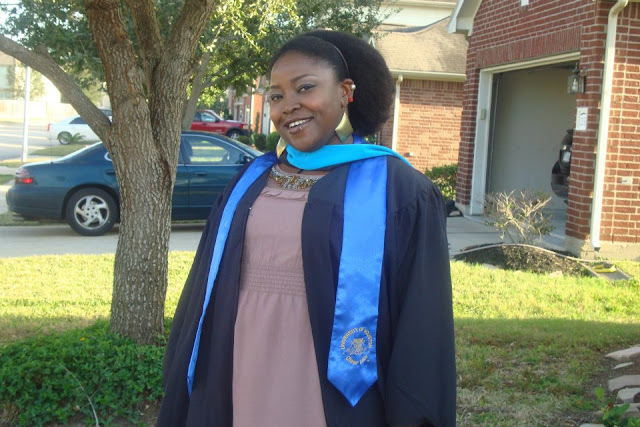 Urhobo Babe. Warri Girl. Nigerian. Learning, Growing, Creating. Accessories Junkie. Handmade Artisan. Coffee-Lover. Music lover. Delusional Wogger turned Runner turned Triathlete! God, then Family, then all the other things!